Father’s Day is right around the corner, and that means it’s time to find the perfect, geeky gift. If you’re anything like me, I love giving gifts, and I especially love giving geeky ones! I tend to get my dad Star Wars gifts, because there are always awesome ones out there! The hardest part is not buying all of them. Last year, we gave him the R2-D2 French Press (unfortunately is currently out of stock), something he had mentioned was awesome. My mom and I proceeded to purchase it that night, and he was so excited to open that Christmas morning. For me, I tend to shop online for things, just because I don’t always have the time to get out to search and purchase. When I search for perfect geeky gifts, I look to two shops, simply because they have something for everyone. Fans of Marvel, Star Wars, Disney, Star Trek, Harry Potter, and more can find hundreds of items at Box Lunch. Now, when I discovered Box Lunch, I loved how easy it was to search for different items, because they break it down by fandom. Not only that, but they donate a box lunch to someone in need for every $10 you spend. Buy some cool gifts, and help someone in need, that gives you have a winning combination! Another store that I really like is Think Geek. They are similar to Box Lunch for the fact that they have items sorted by fandom. I feel like some of the brands they sell are different, but have equally awesome items to purchase. While there are plenty of other places to find geeky items, these two in particular happen to be my favorite. 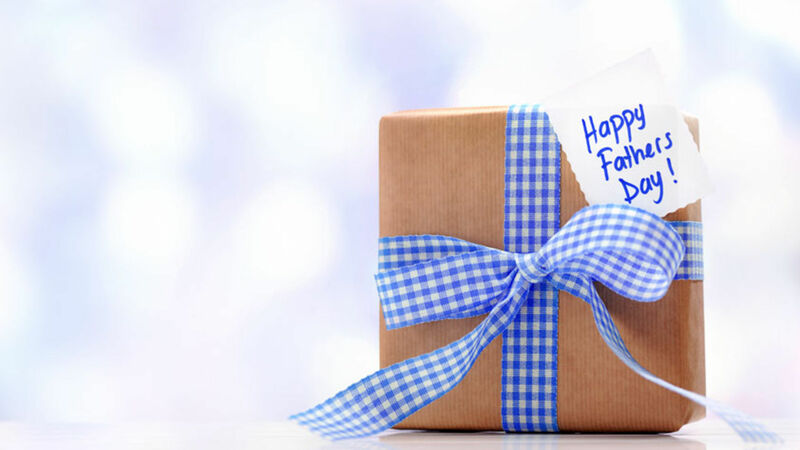 Here are some items that just might help jumpstart your hunt for the perfect gift for Dad. Look out for more Geeks Guide to Gifting!